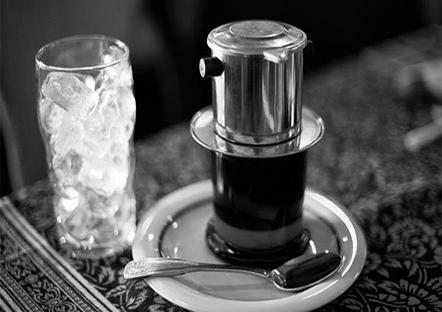 In Vietnam, Coffee is the most one of popular drinking of Vietnamese Cuisine. There are many types of coffee, include hot coffee, hot latte, iced coffee, iced latte, iced milk and black coffee and eggs coffee. Hot latte: The bottom of the cups / mugs are available on condensed milk (more or less up to you), hot latte fell from the filter, stirring well. 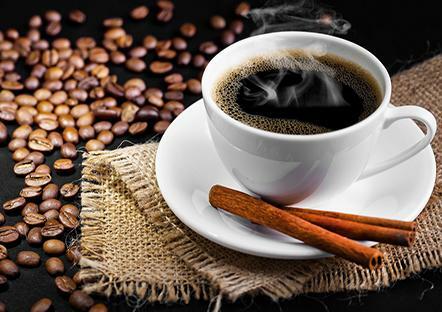 Traditionally, hot coffee and hot latte used to drink in the morning, before breakfast. 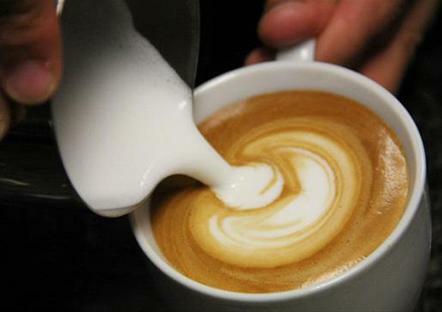 Many people drink hot coffee / hot latte without breakfast. Iced coffee: Like hot coffee, but brewed coffee specialty (many coffee powder), then add the ice, some like sugar, some do not, depending on your interest. 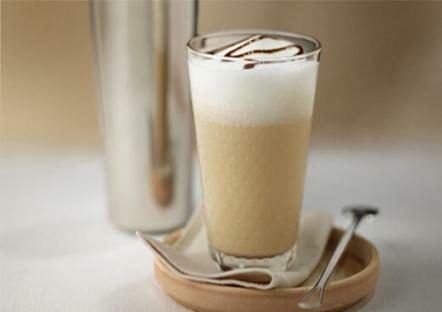 Iced latte: As hot latte, but very special (more coffee, many milk), then add ice, stir well. 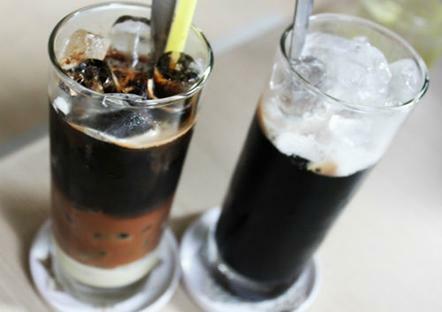 Iced milk and black coffee: As coffee milk, but milk more and less coffee, suitable for women; may replace milk with fresh milk. There are two types, hot and iced milk and black coffee. + Beat a raw egg into a cup of hot coffee, added sugar, with or without milk. + Beaten egg yolks into cream, the bottom have a small amount of black coffee. Weasel coffee (or called Kopi Luwak in Indonesia): is a type of specialty coffee, a beverage is classified as rare in the world. It had been in Vietnam since the early 20th century and the loss of weasel which always eat coffee beans in Tay Nguyen province near extinction due to rampant hunting. 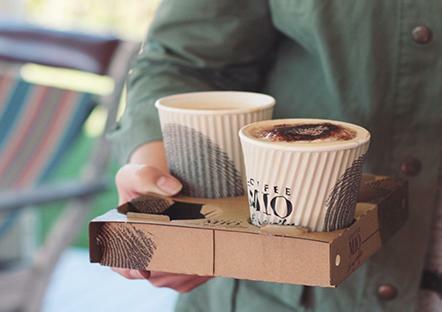 Take away coffee is fast coffee for busy people and often moving. Types of coffees do not sit to enjoy, people can carry out their drinks, and it’s very convenient in terms of time and space for everyone. 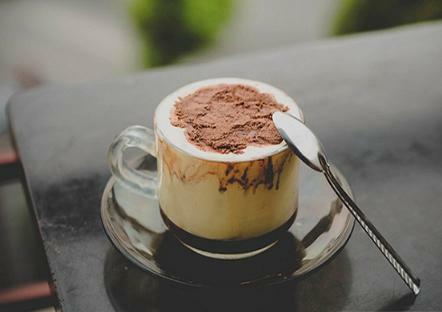 Take away coffee is composed of many kinds of coffee from Vietnam to foreign Cappuccino coffee. Currently in the Vietnamese market, take away coffee is still relatively new and has not really been widely popular as foreign.